Jimmy Jatt is regarded as the king of the disc jockey business in Nigeria. However, there are more than a bunch of skillful hands in the industry that rock the sound waves with a motley of hot music with their artistry of spinning record discs and bound to be called the ever hottest. DJ NED SNOW takes a look at five DJs: DJ Neptune, DJ Xclusive, DJ Spinall, DJ Humility and DJ KenTalky; all five are currently rocking the industry and are as good as Jimmy Jatt. 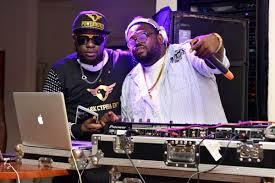 In mid-December 2013, four of these Deejays, DJ Humilty, DJ Xclusive, DJ Neptune and DJ Jimmy Jatt, were all part of the Gulder Club Ultimate held at Eko Hotel where all 4 DJs were involved in musical battle while also pleasing fans that were at the exclusive party. 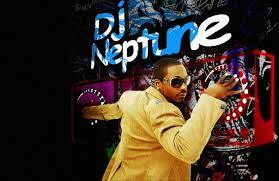 Neptune is one of the prolific disc jockeys in the music industry. Named Imohiosen Patrick, DJ Neptune who is from Edo State, but born and brought up in Lagos State, started out as radio DJ and once worked with Ray Power FM before becoming a freelance DJ and performing at international and national concerts. Neptune has produced a mixtape titled ‘Everblazing’ which has the hit song, 123 featuring M.I, Dagrin and Naeto C.
DJ Neptune has been nominated for several awards which includes Best World DJ at the 2008 ‘NEA’ Nigeria Entertainment Awards in New York, U.S.A. Winner as Best World DJ at the 2009 ‘NEA’ Nigeria Entertainment Awards in D.C, U.S.A. 2009; Tush Award Best DJ in Nigeria, 2010; International Best DJ at the first “AEA” Africa Entertainment Awards in Malaysia. Born Rotimi Alakija in the United Kingdom to Nigerian parents; at an early age, he moved to Nigeria for his high school education at King’s College, Lagos after which he he proceeded to the higher institution to get a degree in financial computing. Signed on to EME as an artiste, Xclusive began his DJ career at various clubs such as Vendome, Tribeca and now an on-air radio DJ at Cool FM Lagos, Vee-Jay at Channel O and he is also the official DJ to afro-pop sensation, WizKid. 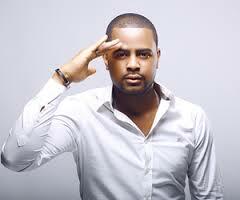 DJ Xclusive has received several awards including the 2010 Nigerian Entertainment Award for “World Best DJ”. He also got nominated as “Best DJ ” at BEFFTA Awards. Currently the official DJ to pop act, Wande Coal, Beat 97.9 FM Ibadan and the weekly Industry Nite, DJ Spinall is gradually building his brand in the crowded music industry as he his known by the trade name, “the Cap” or “Unstoppable Dj Spinall”. 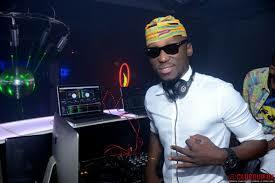 With his frequent mixtape titled The Cap getting attention online, Sodamola Oluseye Desmond, better known as DJ Spinall explains that his stage name signifies the fact that he plays all genre of music, thus, the name “Spin-all”. 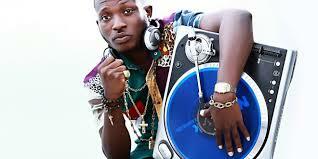 He went to several DJ schools and was schooled by the legendary DJ Slim, DJ Hotega and DJ Jimmy Jatt. He holds a bachelor’s degree in Electrical Electronics Engineering. 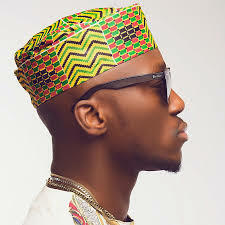 Unstoppable DJ Spinall has worked as a DJ on Ray Power FM and Eko FM, both in Lagos. He recently launched a party mixtape titled The Crazy Azz Party Mix a.k.a The Cap as a symbol of his noticeable style of dressing. He added the traditional cap (Fila) to his outfit tracing his roots back to the Yoruba race and culture. The Cap has since then been his identity. DJ Humility, whose real name is Benedict Afagwu, started making waves when he clinched the first place position at the Benson & Hedges DJ Championship in the early 2000s. About the same time, he was voted as Nigeria’s best radio DJ at the Gbedu Awards; in 2003, he won an award at the Fanta Fame Awards. He has gone on to perform at some of the biggest concerts and shows in Africa and is currently working on penetrating the music industry abroad. Humility is currently a radio DJ at Rhythm 93.7 FM in Lagos Nigeria. Known for his various mixes, DJ Kentalky, real name Ifeoluwa Ibrahim Ozimah, is a rising disc jockey and artiste in the music industry. 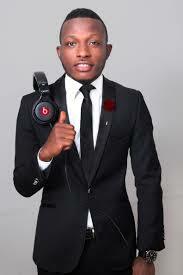 He is also an in-house DJ at Naija FM. 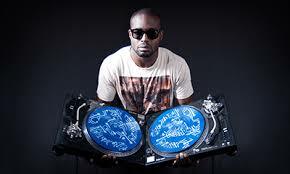 He began his disc jockey career back in 2001 and was part of the MTV Guinness Extra Smooth Train to Abuja and Benin. 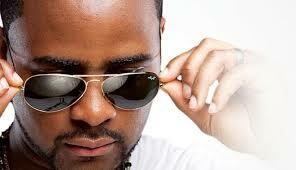 His excellent skills have also given him the opportunity to work with international disc jockey, Mannie. 0 on: "TOP 5 NAIJA EVER HOT DJs"